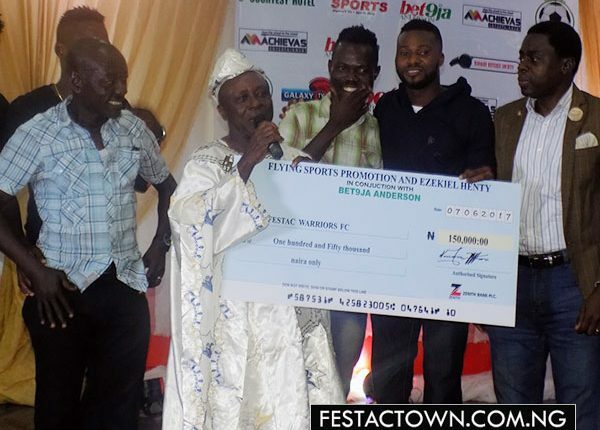 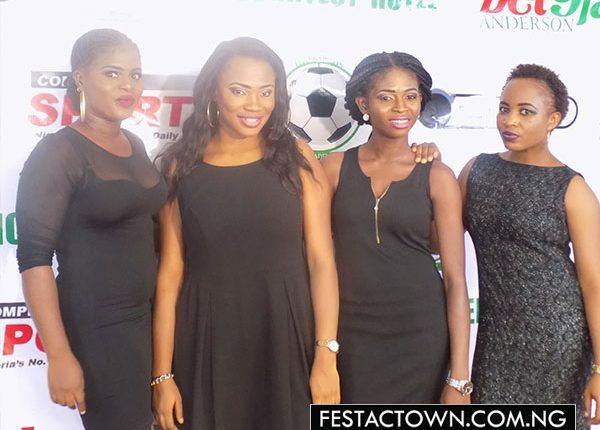 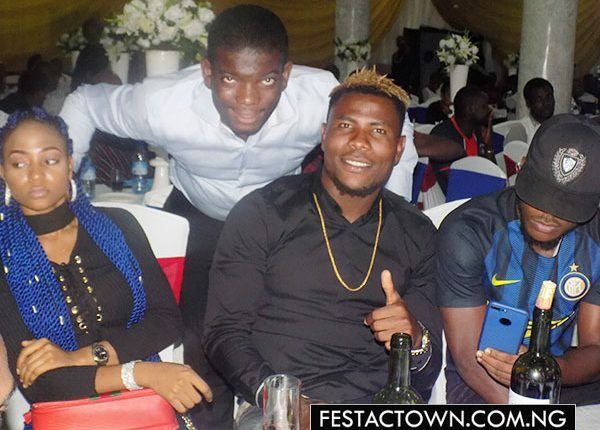 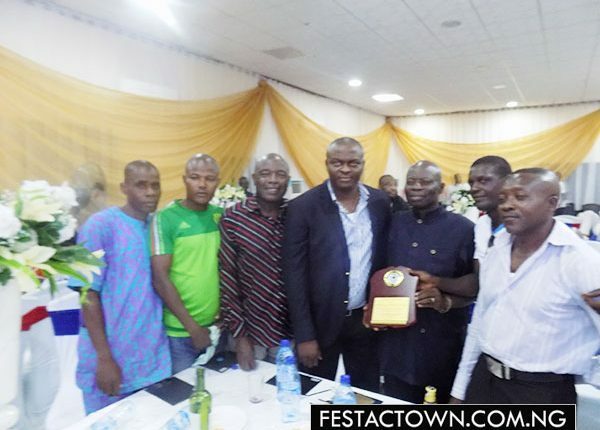 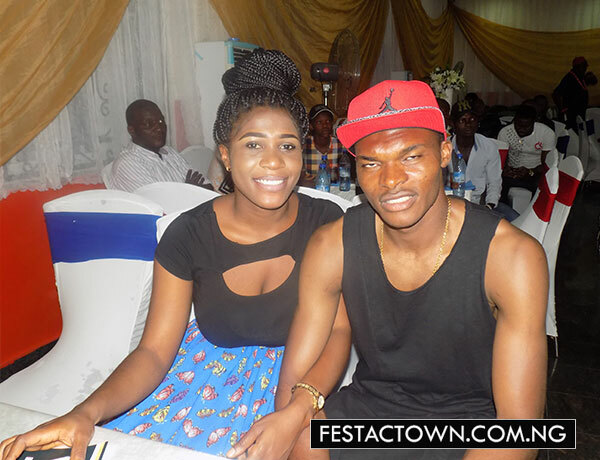 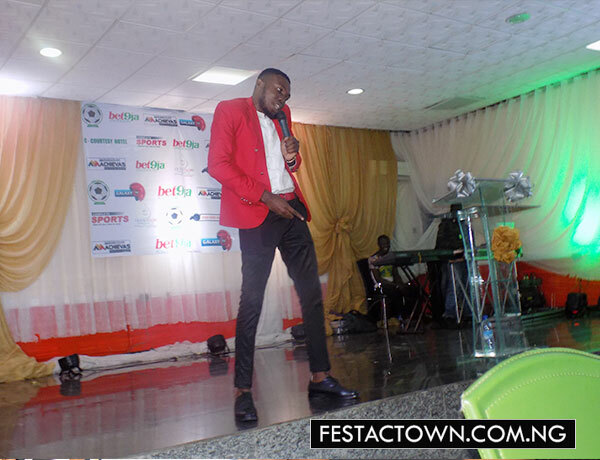 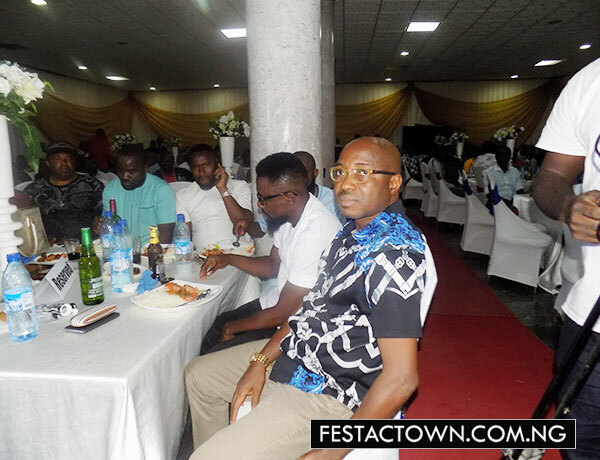 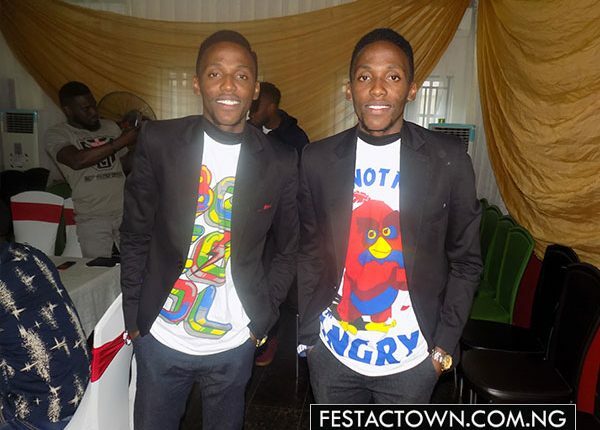 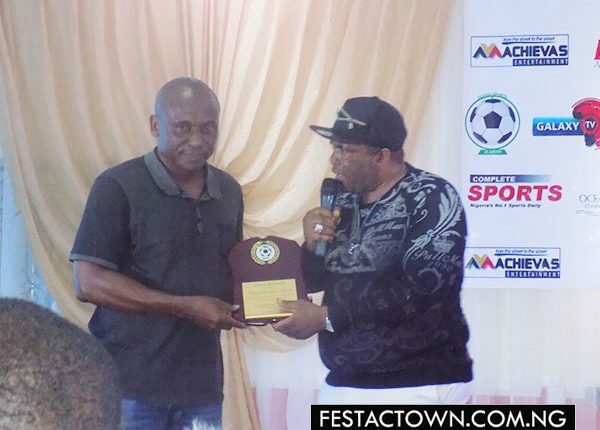 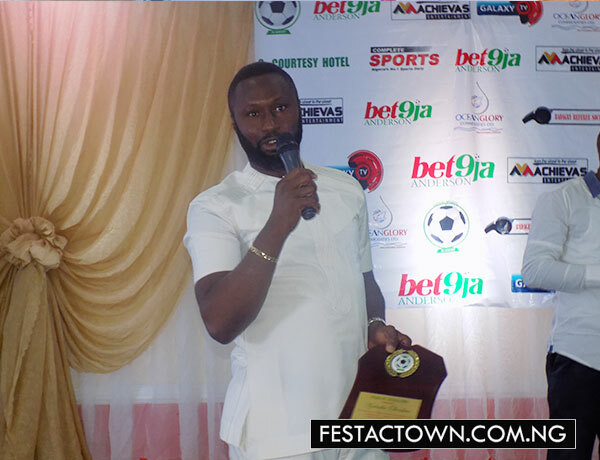 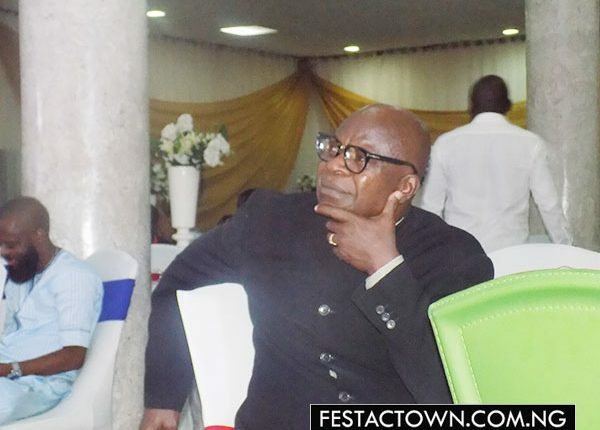 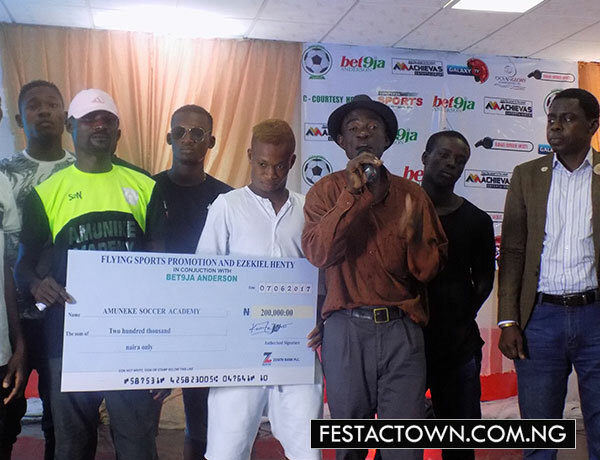 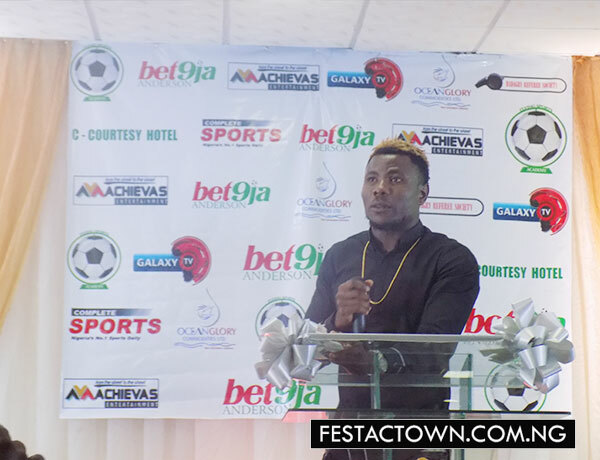 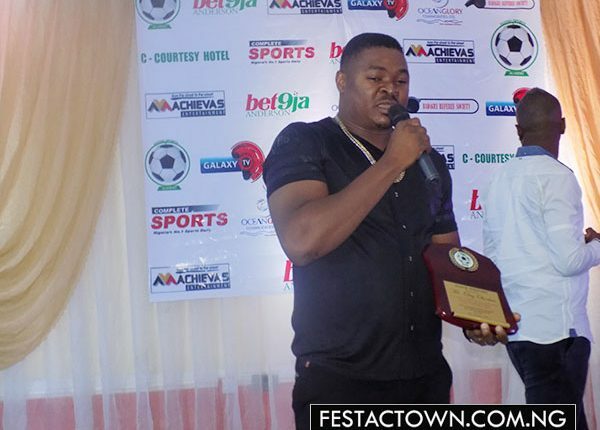 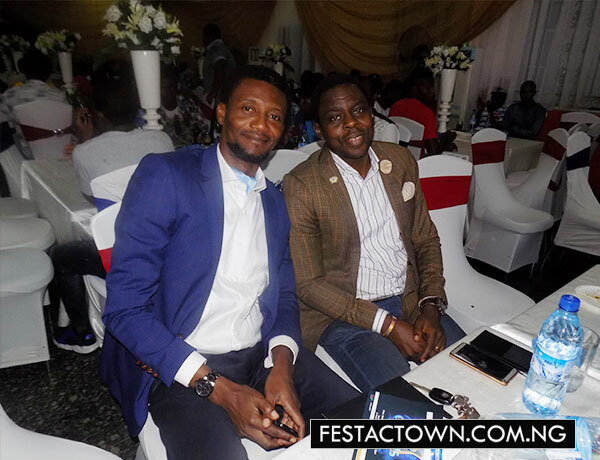 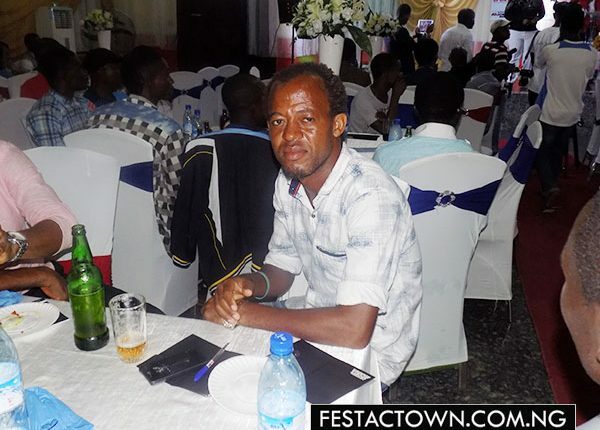 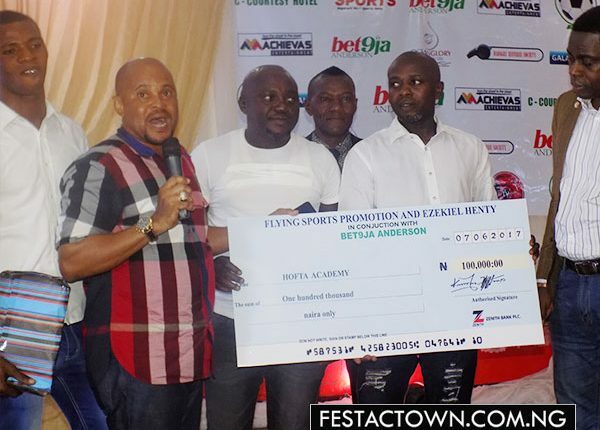 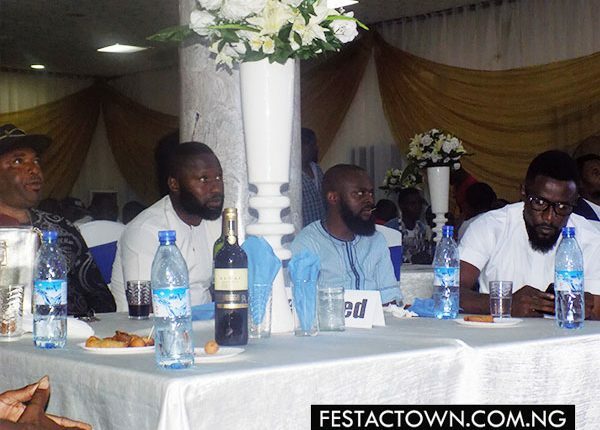 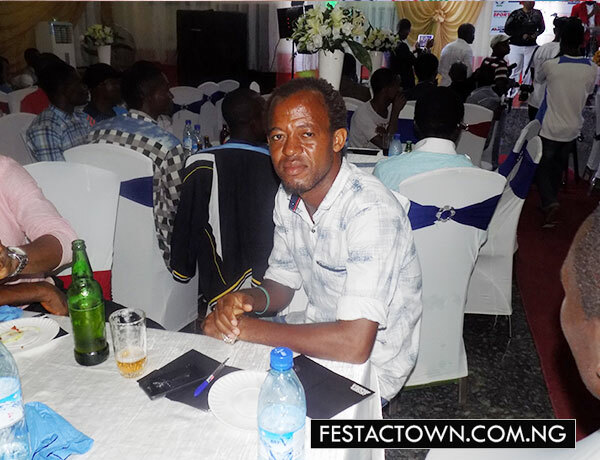 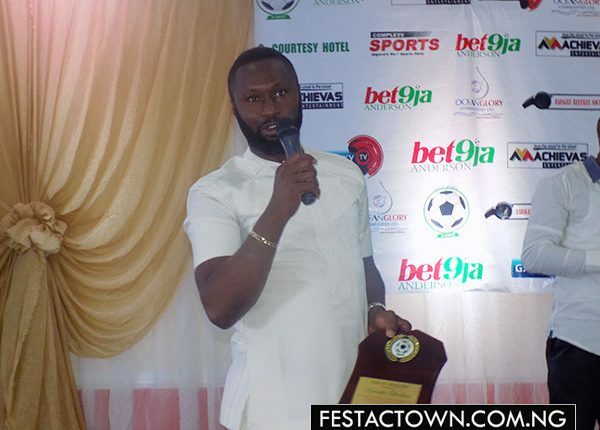 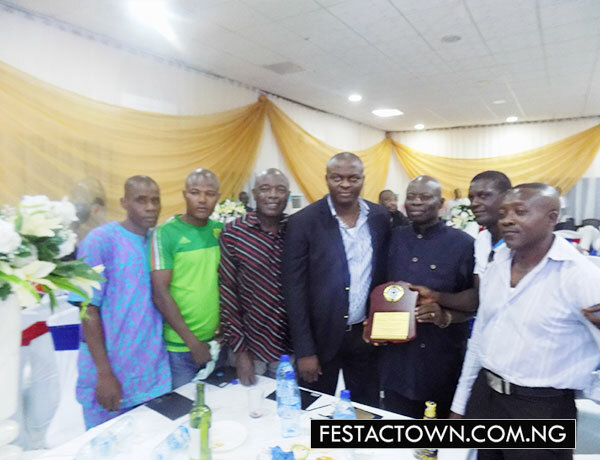 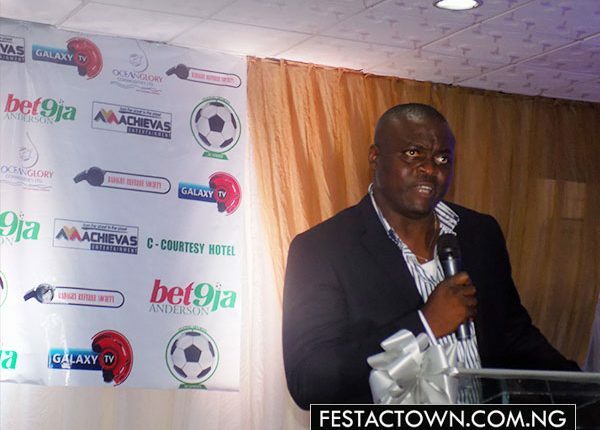 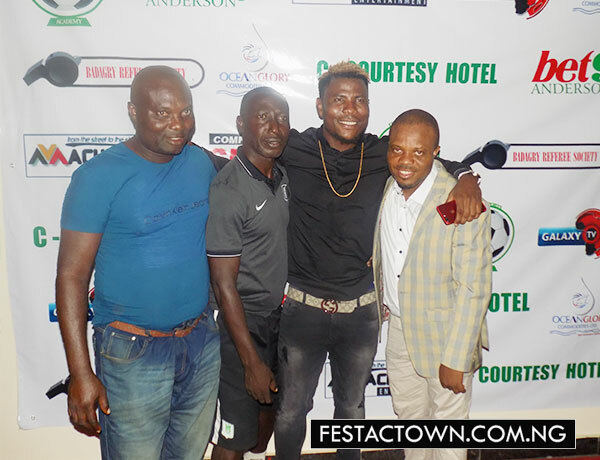 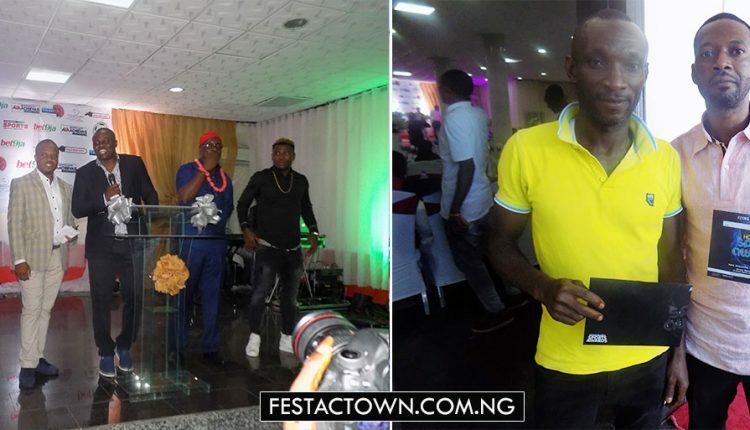 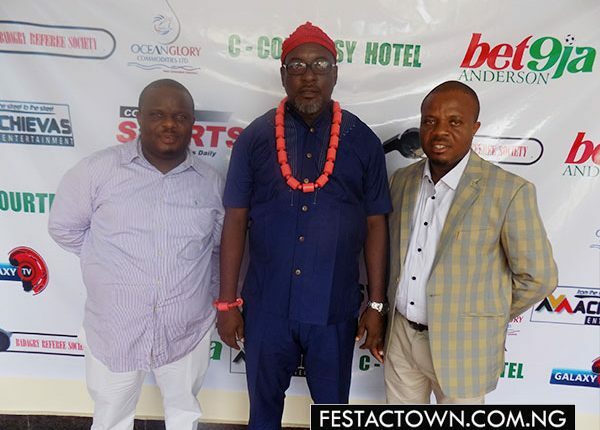 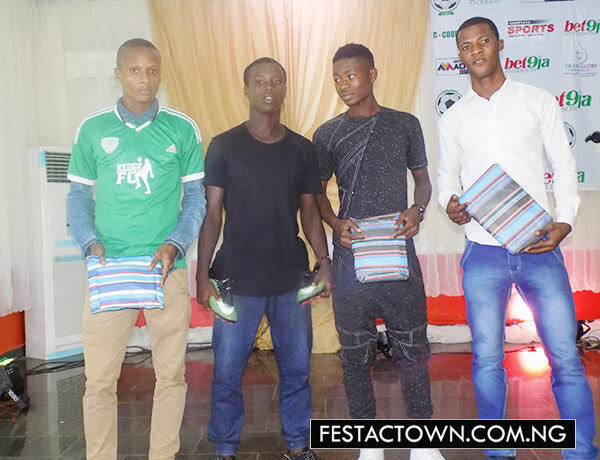 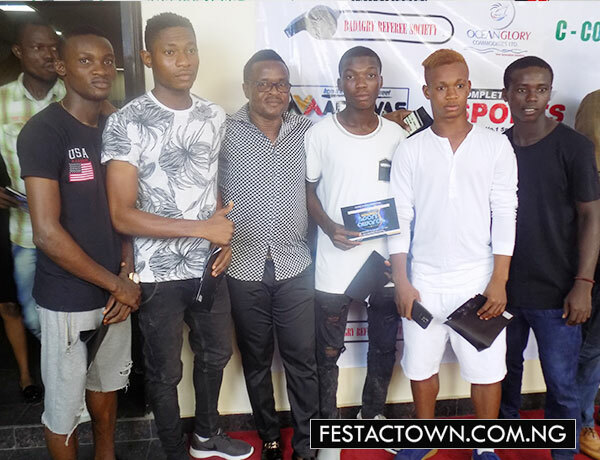 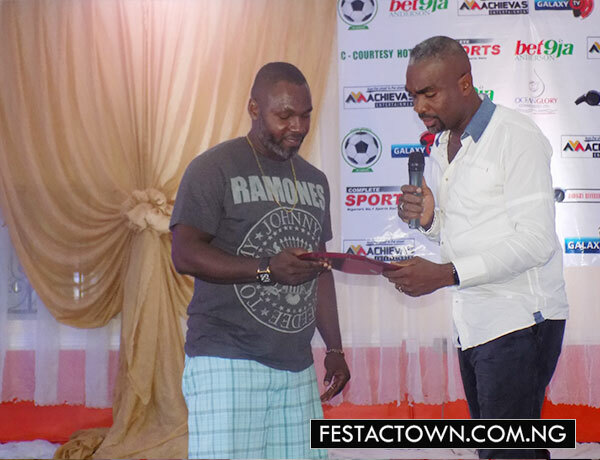 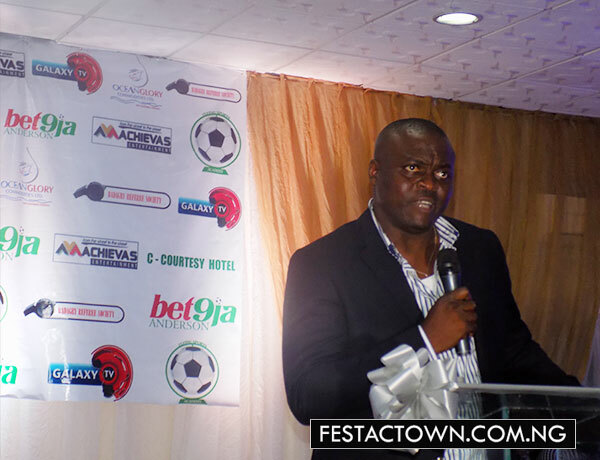 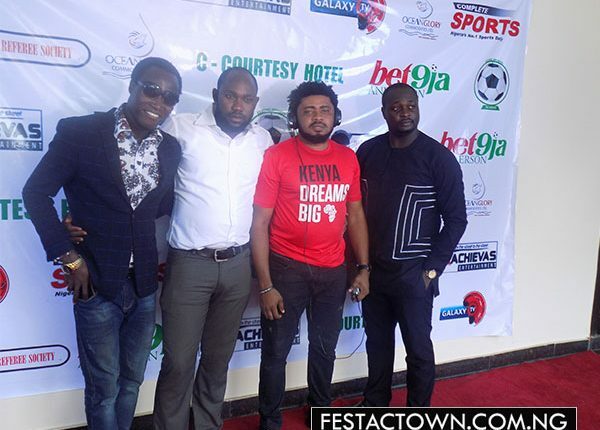 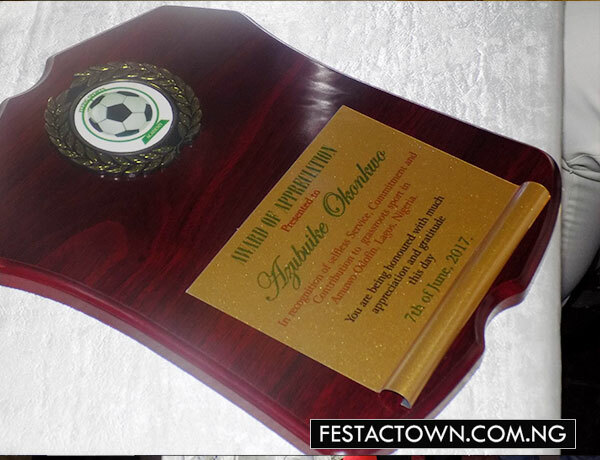 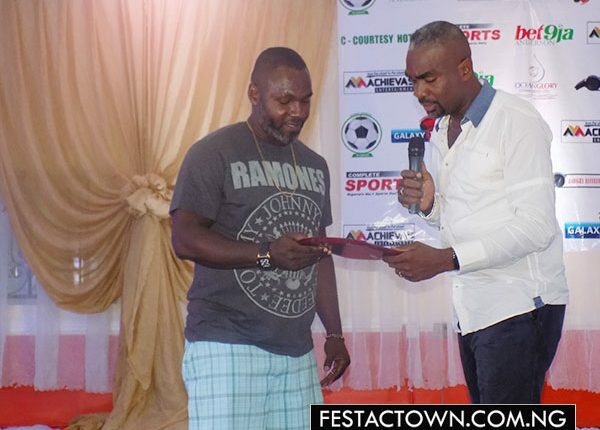 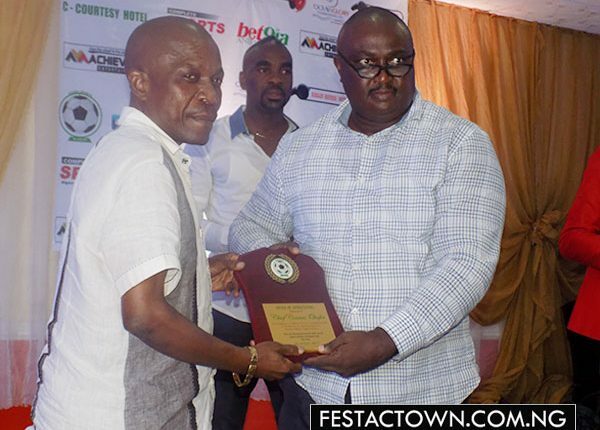 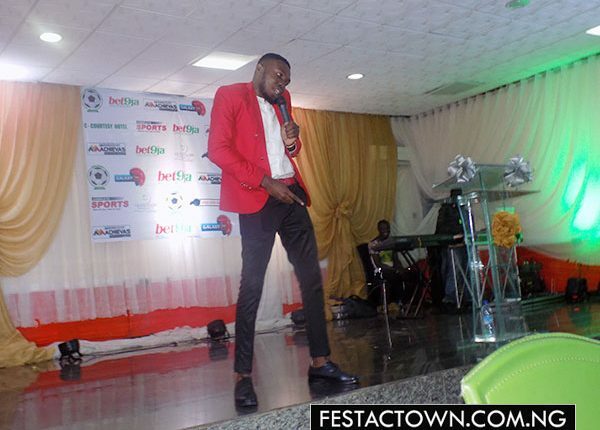 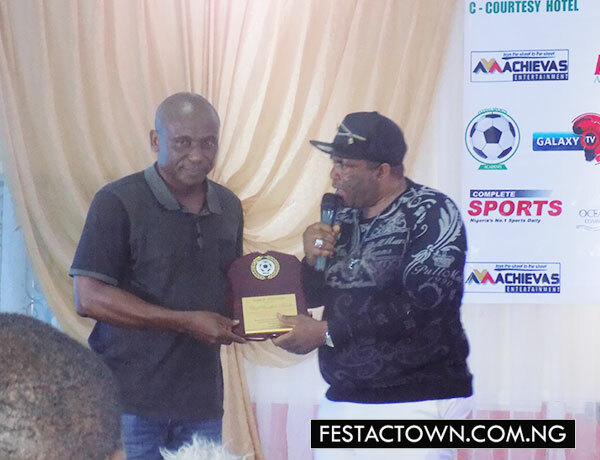 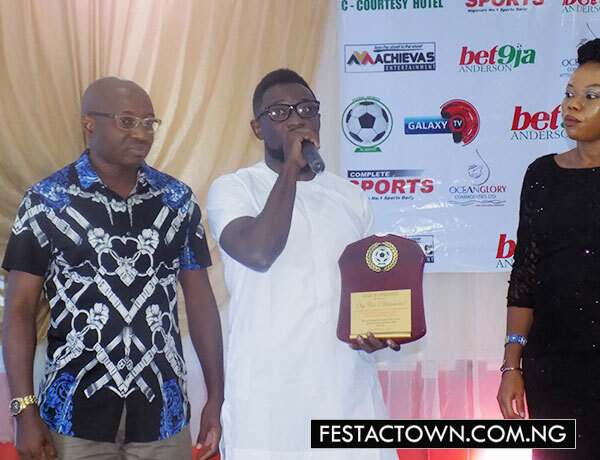 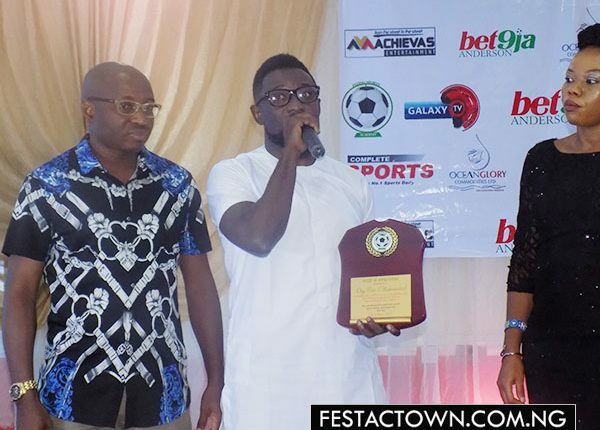 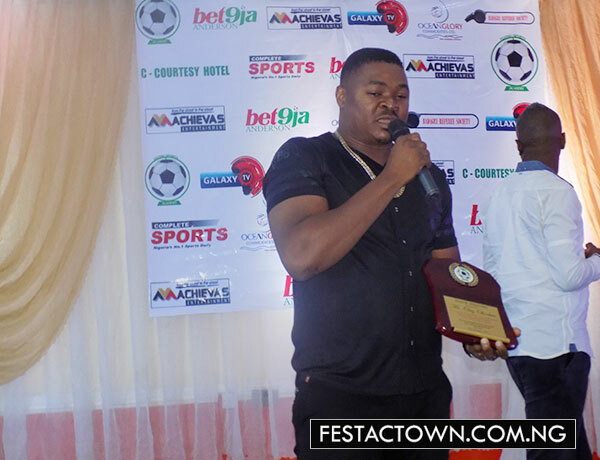 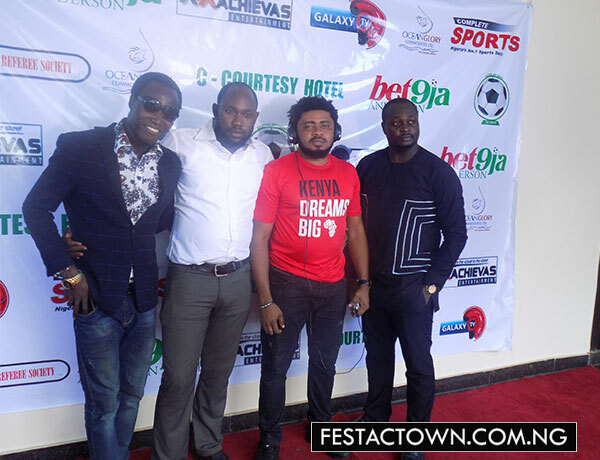 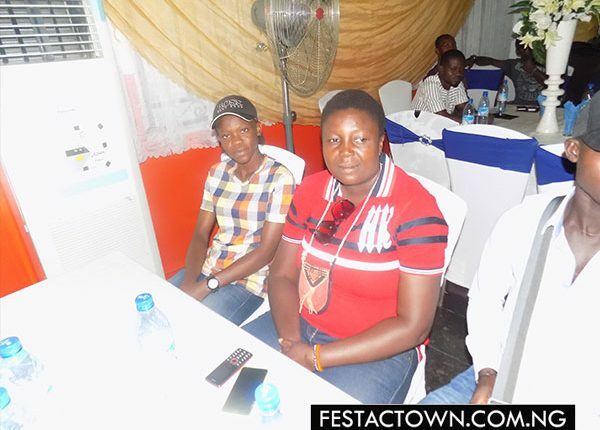 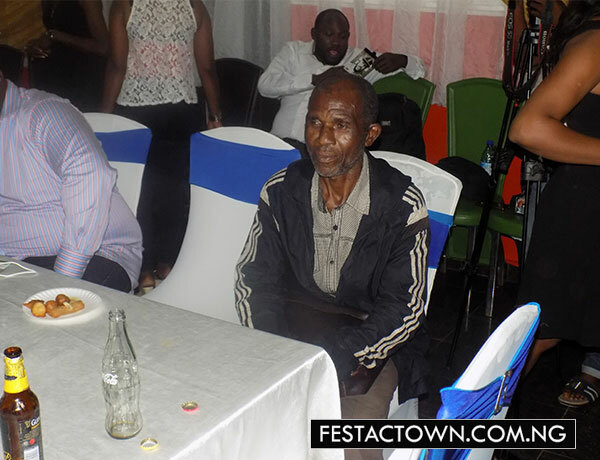 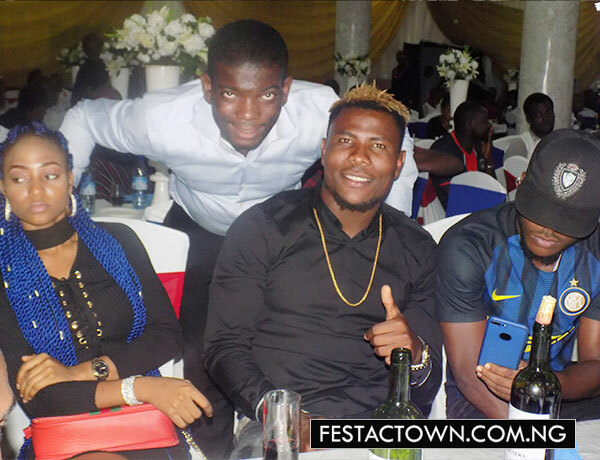 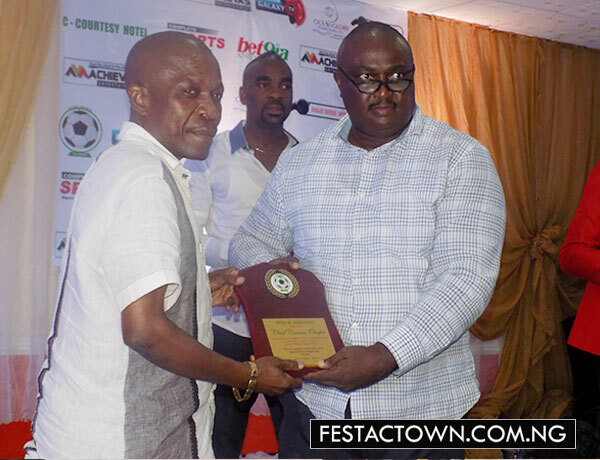 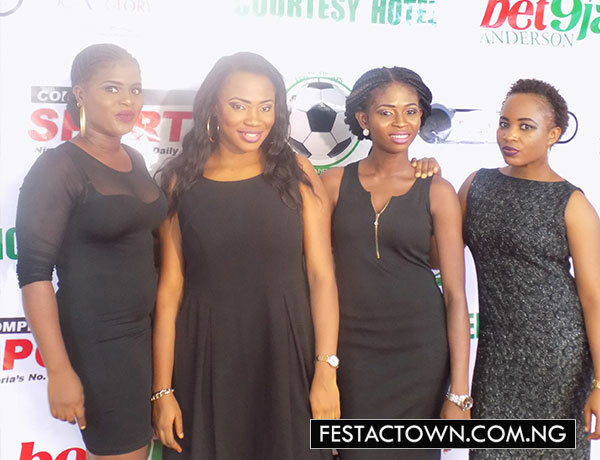 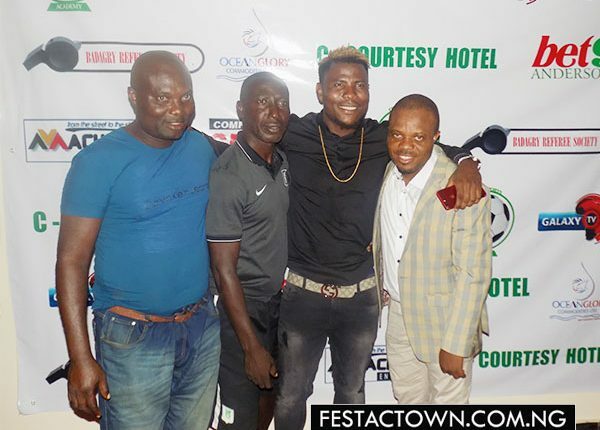 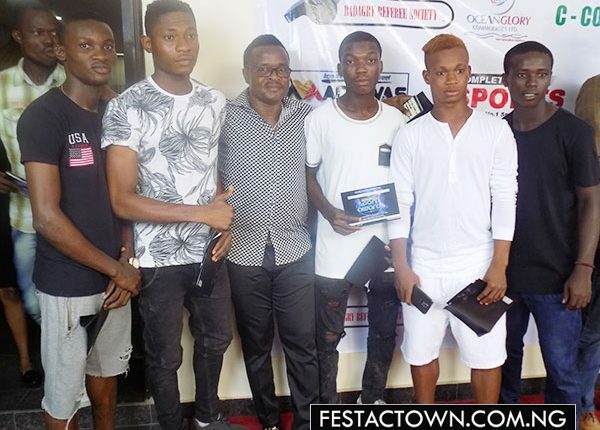 The Festac Football League Awards Night was aimed rewarding outstanding players, referees and coaches at the just concluded Festac football tournament and also recognize individuals/organizations who have contributed positively to sport development in the festac Town Community. 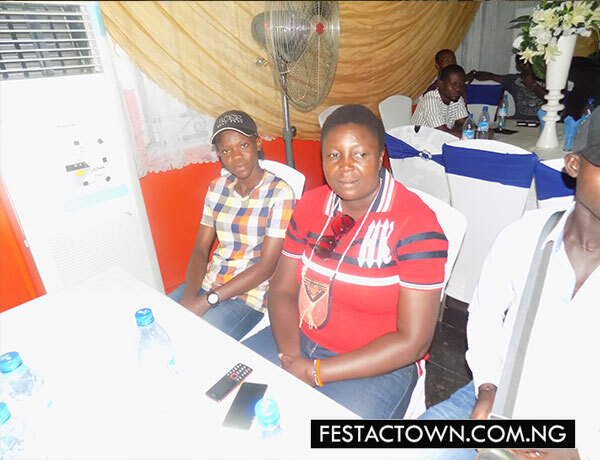 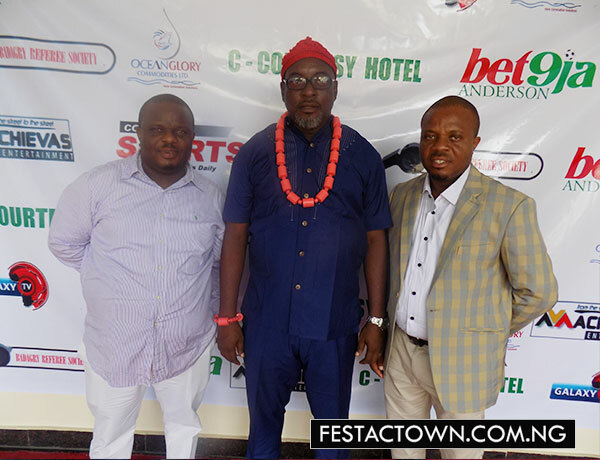 The event was held on Wednesday 7th June 2017 in Festac with top sports dignitaries in attendance . Please keep the flag flying..